Designed to offer comfort, independence and peace of mind, Doddington Court has everything you need to enjoy a happy, fulfilling retirement. 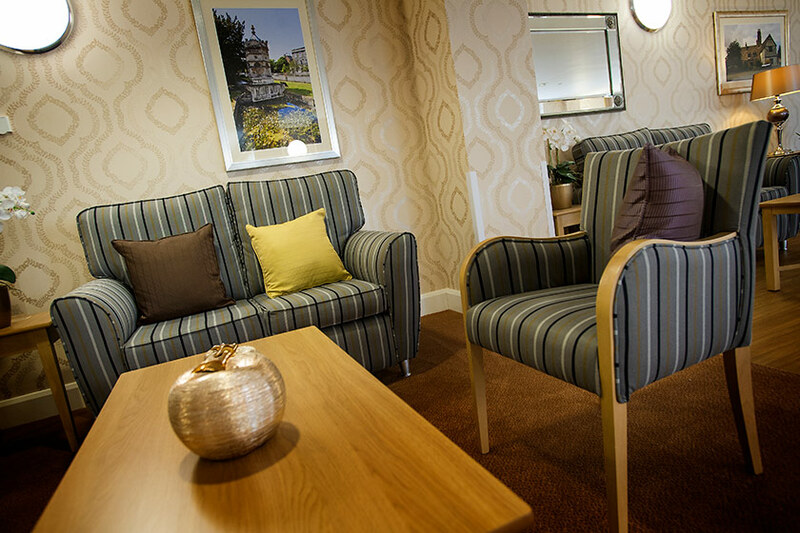 At Doddington Court, you choose the lifestyle that suits you. In the morning, a local newsagent can deliver your newspaper. After breakfast in your apartment or the restaurant, you might choose to meet friends in our communal lounge, or take part in one of our regular activities. At lunchtime, the restaurant serves delicious hot meals, or you may want to prepare lunch for yourself, or for friends or family in your apartment. If you fancy a change of scenery, you can pop into the village, which is less than 10 minutes away, for a spot of shopping. If you want to go further afield, you could visit the nearby villages of Chatteris, March or Benwick. Alternatively, you could spend the day in the historic city of Cambridge. In the afternoon, you might join us in the lounge for one of our regular social events, take part in a game of bingo, do some gardening or browse our well-stocked library room. By evening you may want to take it easy after all the activity! If not, you can always join friends to watch TV, or for a chat, a game of cards or a mutual hobby. 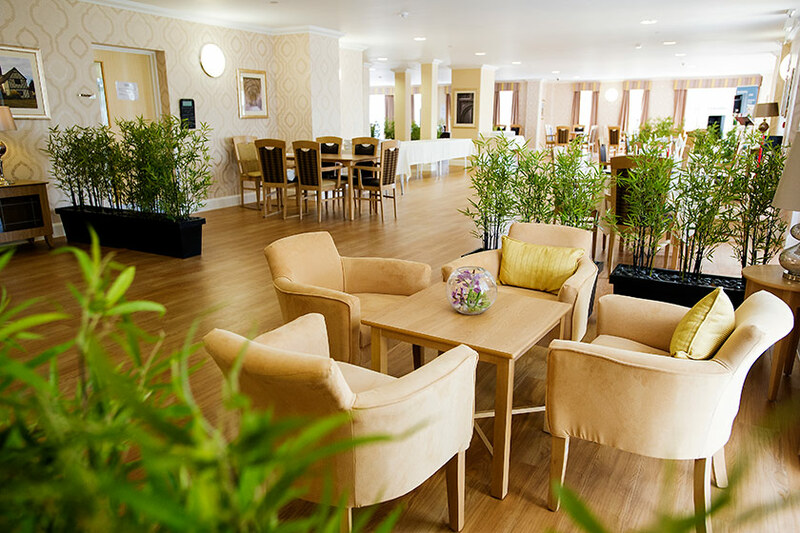 Our in-house Taste restaurant is open to residents and members of the public from 9am to 4pm, seven days a week for breakfast, lunch and snacks. If you live nearby, enjoy a meal out in our restaurant with your family and friends. 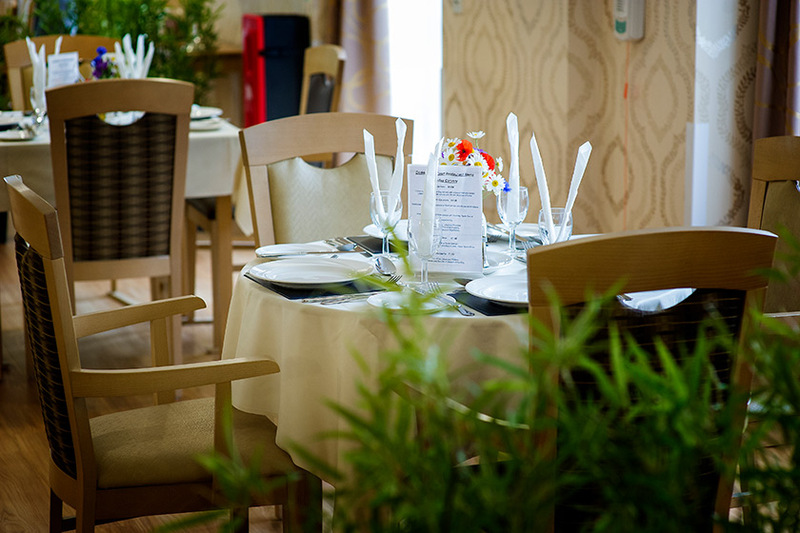 We regularly have special menus to celebrate special occasions throughout the year and our Taste restaurant has a 4* hygiene rating from the Food Standards Agency. Quiet and peaceful village location, with views over the surrounding countryside. 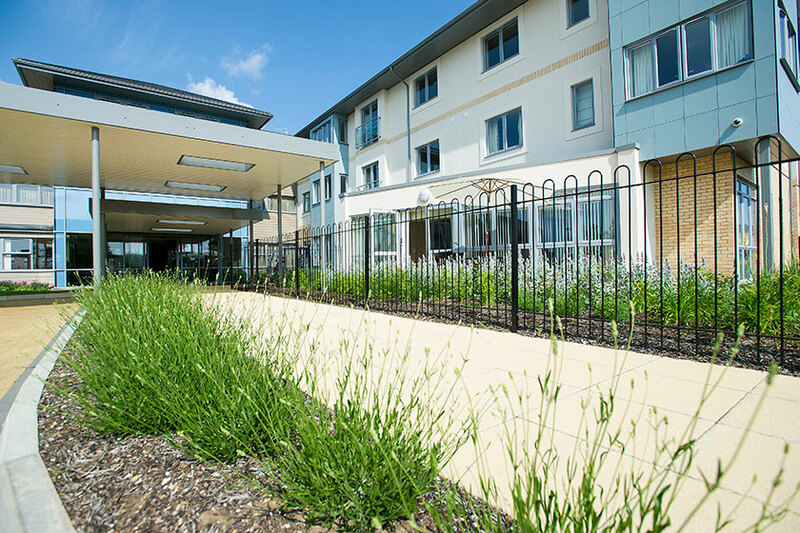 Easy access to local villages, including Chatteris, March and Benwick. Cambridge and Peterborough are both less than 45 minutes away by car. There is a GP surgery and an NHS minor injuries unit in Doddington. Fenland Association for Community Transport (FACT) offers a free, local, door-to-door transport service. 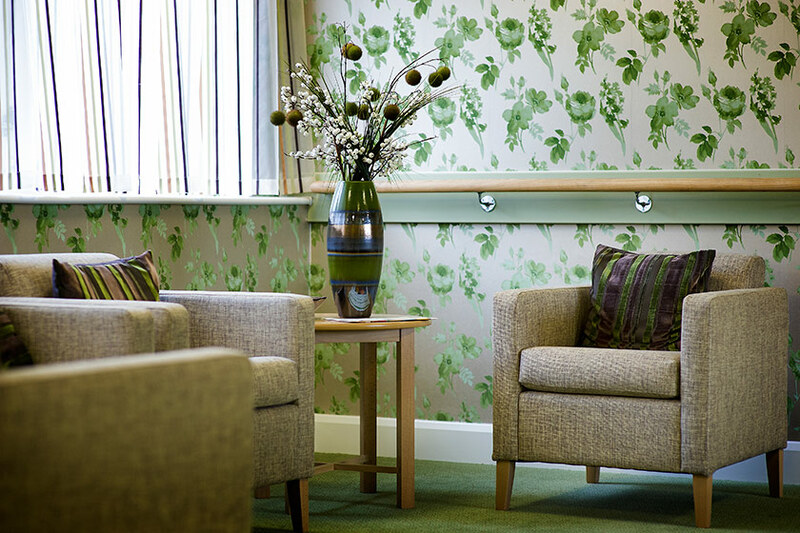 Doddington Court may not be suitable if you require a substantial amount of regular nursing care. 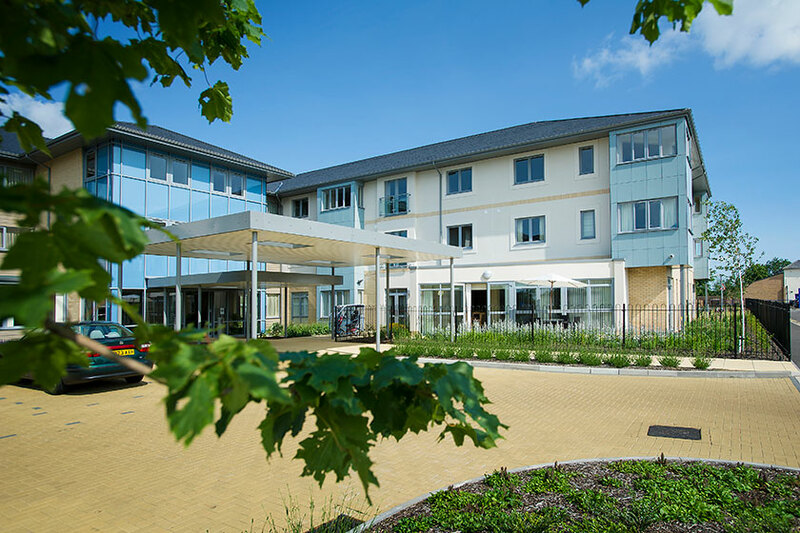 While you’re here, we may assess if you would benefit from our care and support services, and we may arrange to visit you at home to discuss your needs. For your care to be funded by Cambridgeshire County Council, you must have had your needs assessed and approved by the adult social care team.